Stomp those feet and get those knees a pumpin' because this is some hot fiddlin', toe tappin', hip swingin' musical variety that is sure to get you off your feet and boppin' on the dance floor! Experience the music and laughs of the famous Ziegfeld Follies through The Ziegfeld Follies of the Air featuring entertainers like Fanny Brice, Helen Morgan, and Will Rogers. Fascinating discussions with symphony musicians about their instrument, how it fits in the Symphony, and the musician's personal and professional background. 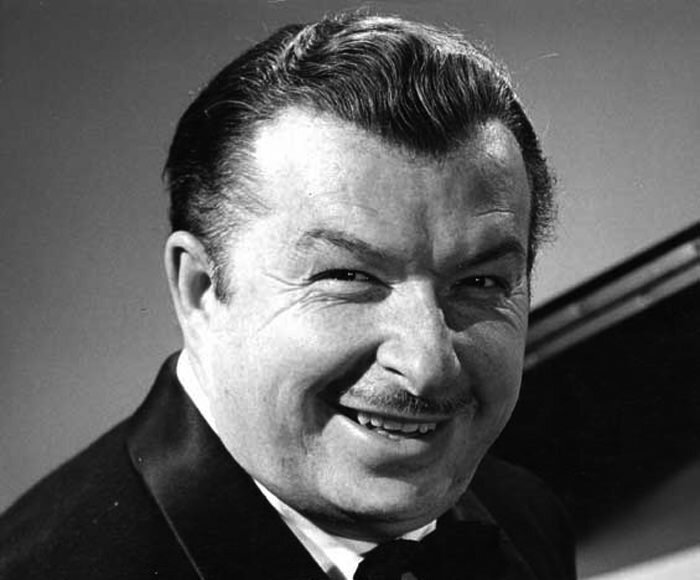 American composer, pianist, and bandleader of a jazz orchestra for 50 years sponsored by the Treasury Department. 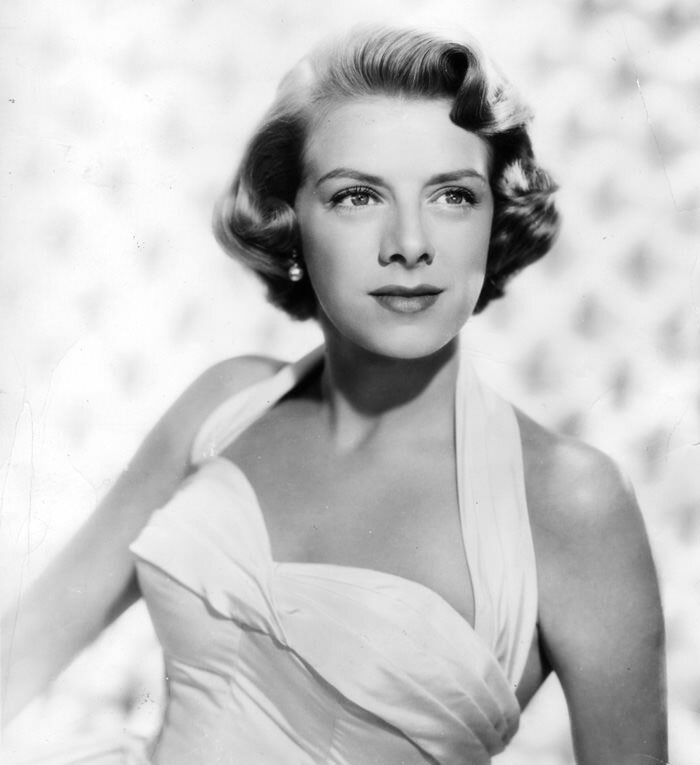 This musical broadcast by the Sister Elizabeth Kenny Foundation features Rosemary Clooney. Light opera, War News, and getting the most out of your Ration Points were the features of Your Home Front Reporter. Music from around the world so everyone in AFRS heard something that they like, Vincent Price served as host through part of the show's run. 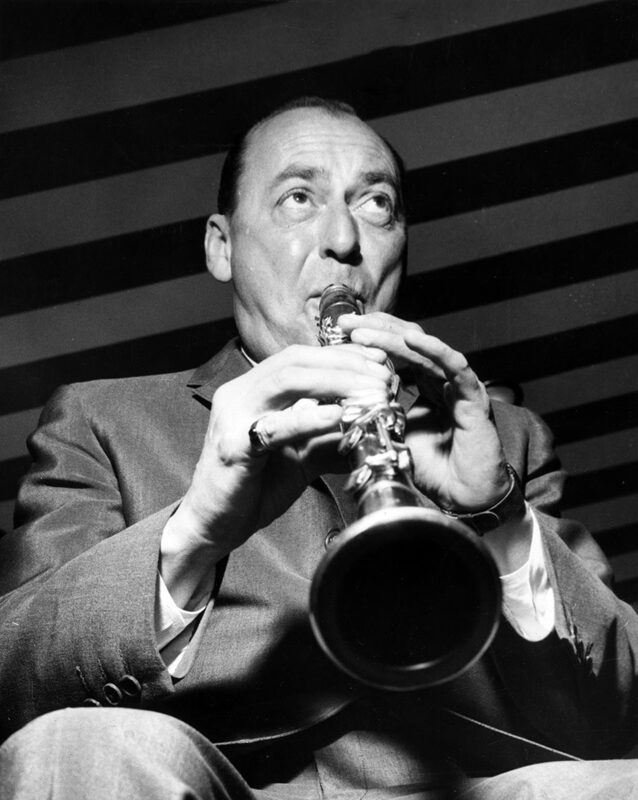 Heavily influenced by Duke Ellington and Count Basie, the Woody Herman's Herd was known for lively arrangements that combined swing rhythms and bebop themes. 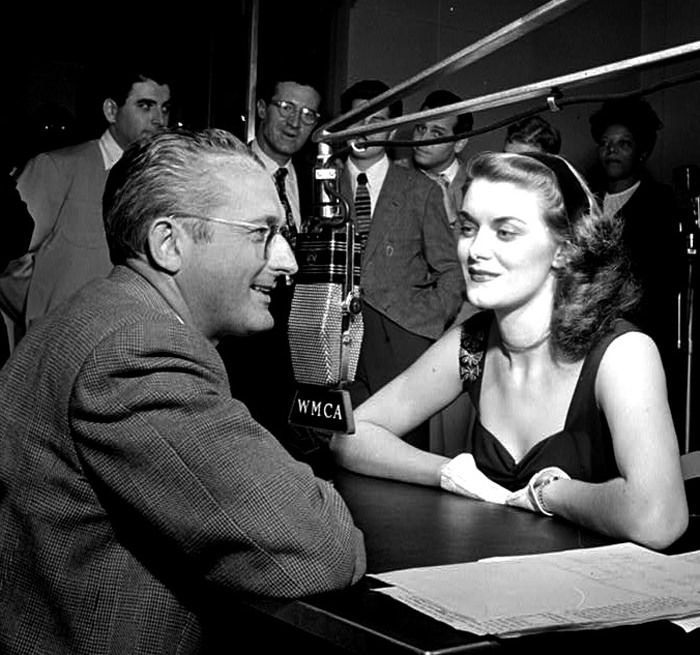 starring the music sensation, Meredith Willson, this summer replacement old time radio show was the basis for Nesbitt's program Headlines of the Past, which would evolve into John Nesbitt's Passing Parade. Included in the Western Music Collection is a sampling of the very best western and country old time radio music shows -- from hillbilly twangs to Texas swing. Radio and Television fans remember Jack Webb for his hard-bitten, no nonsense roles like Dragnet, but Jack Webb was a huge Jazz offinando. Featuring the earliest recording artists of their day including Enrico Caruso, Billy Murray, as well as minstrel team Arthur Collins and Byron G. Harlan. We continue on our journey through early 20th century recordings: during this time wax cylinders and other recording devises were becoming more popular. sales and popularity of wax cylinders were at an all time high during this era and there were many popular recording artists. First commercially produced sound recording devices and offer an early look at turn of the century audio technology as well as popular music and culture from the late 19th century and early 20th century. Mass recording were made on Wax Cylinders from music to speeches to comedy routines all to be enjoyed the in comfort of the listener's home. This collection includes highlights from early recordings from the 1880-1890s. 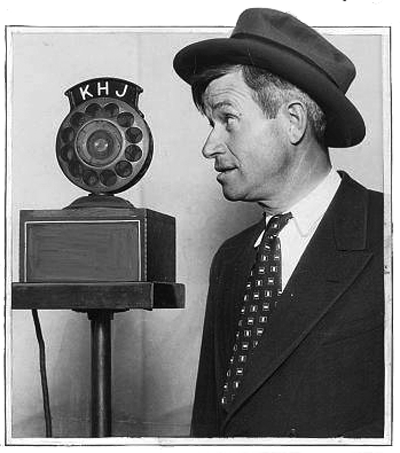 Host Cliffie Stone helped Los Angeles wake up with their morning coffee and a healthy helping of Country Music. 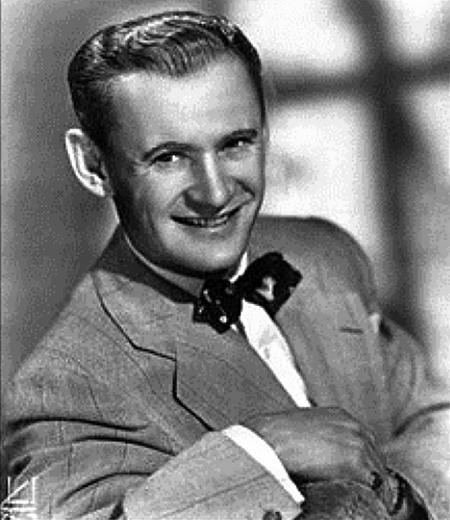 A pioneer in early old time radio shows, The Voice of Firestone was the first commercially sponsored music radio program.The show was a high-culture offering featured classical, operatic, and semi-classical music.In it's zenith, The Voice of Firestone featured a forty-six piece orchestra. 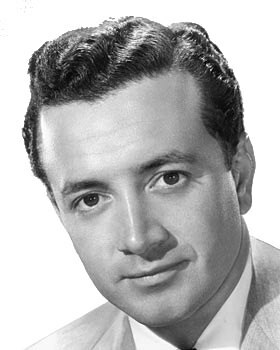 Smooth song stylings of Vic Damone will transport you back to a glimmering bygone era with these old time radio shows. Thought to be one of the earliest programs to combine recorded music with spoken commentary with musical couple Andy and Virginia. Enjoy popular country and folk music in this old time radio show from the 1950s starring Jimmy Dean and the Texas Wildcats, sponsored by the US Army Corp.
One of the well loved Boswell Sisters, little Connee was the only sister to stay in show business after getting married. Popular Swing Musician and Trombone Honker! Bobby soxers swooned over Ol' Blue Eyes Frank Sinatra and he had a career resurgence in the mid 1950s as part of the Rat Pack in Las Vegas. A great music program that gives listeners a daily time out to recharge and move on with their day. 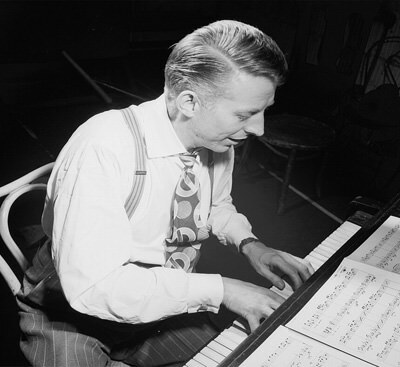 featured several songs, presented as solos, duets, or ensemble numbers by the regular cast including "Smiling Jack" Smith, along with the lovely Dinah Shore and Ginny Sims. One of the most popular Exotica bands, The Three Suns were formed by guitar-playing Al Nevins and his accordion playing brother Morty from Brooklyn, and their cousin Artie Dunn, a vaudeville and radio performer who sang and played the electronic organ. Broadway Show tunes and the United States Marine Corp Band, could there be a better combination? The producers of Theatre of Hits hoped that it would be enough to get some fine young men down to the recruiting depot. Starring Deanna Durbin and more: Texaco Town is a variety show filled with the vaudeville zaniness. (update) with over 70 additional shows, Texaco Star Theater is a personality filled Hollywood variety show with and all-star cast of vocalists, hosts, comedians, and guests. 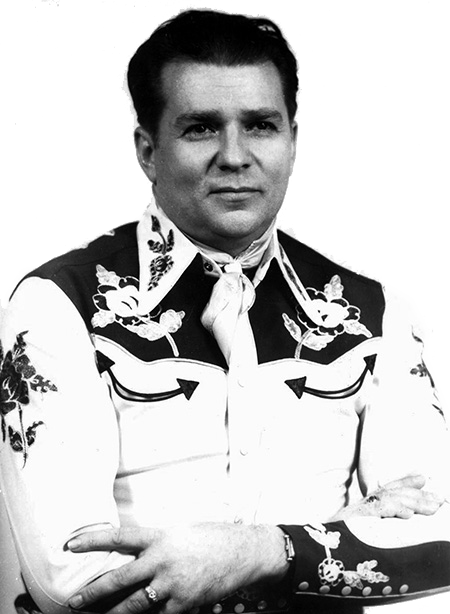 One of the first Singing Cowboys to join Gene Autry in Hollywood, Tex Ritter was one of the few to transition from screen to recording success. A collection of concerts by the CBS, NBC, and ABC network orchestras provided to AFRS. is a musical program that showcases the talent of many of the top tunesters of its era. Featuring the AFRS Swing Band, Swing Time also guest-stars such greats as Duke Ellington, Mel Torme, Jack Teagarden, Art Tatum and Bob Crosby. During the 1930s and 1940s, many former roadhouses in the American Central and Western States began converting to supper clubs bringing this relaxed atmosphere to the radio waves. 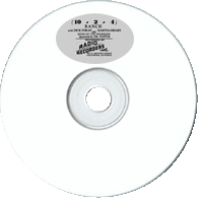 Buddy Starcher – Sunway Vitamins Program: Start your day with a healthy vitamin supplement and a healthy dose of hillbilly music from the Buddy Starcher - Sunway Vitamin Program. is a western music show broadcast from down-home Los Angeles featuring hillbilly and gospel music. Wade Lane stars as Strollin' Tom who brings you relaxing music and poetry to remind you of a happy time. You never knew what you were going to get with Stars On Parade. The only thing you could really depend upon was that there would be 15 minutes of entertainment, but that entertainment could be the sweet jazz of the Freddy Martin Orchestra and their singer Merv Griffin or the songs of Kate Smith. Believing that Jazz could be more than just music to dance to, Kenton made no apologies for his brand of "progressive Jazz." Spikes Jones and his boys crank out satirical tunes sure to get your toes tapping and your belly laughing. 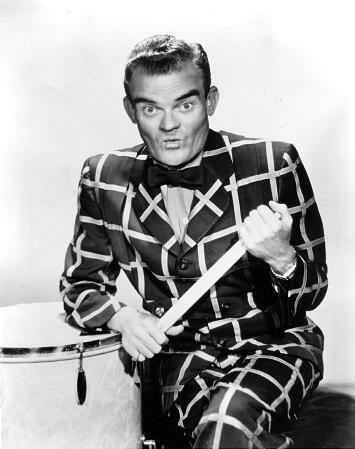 Popular and Funny Spike Jones Update: 13 New Guest Appearances and two New Songs of Zanniness! a south based radio a variety program with minstrel group Jam-Up and Honey and musical performers like Homeland Gospel Quartet and the Jones Sisters. Fill your Bakkie Full of Your Favorite Okes and Padkos and Listen to these Rare Radio shows from the Rainbow Nation! In an attempt to recruit women, the Navy introduced WAVES "Women Accepted for Volunteer Emergency Service" with this star-studded radio show. 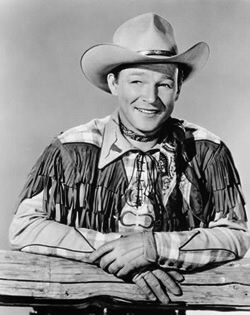 produced by the Ad Council in 1959, feature the "voice" of Smokey inviting us to "a Little Visit with a Big Star" with musical accompaniment by the Sons of the Pioneers with Len Slye (Roy Rogers). Hosted by Al Jolson, Shell Chateau featured big name guest stars like Boris Karloff, Judy Garland, Deanna Durbin, Wallace Beery, Cab Calloway, Henry Fonda, Sonja Henie and many others. Air Force Blues and Jazz Bands Perform for Recruits! Even when she was not on The Road in her sarong, Dorothy Lamour channeled Bing and Bob as hostess of The Sealtest Variety Theatre. Hosted by Broadway Producer Hunt Stromberg Jr., he had a eye for talent and showcased who he found on the New York Nightclub Scene. syndicated radio program with 15 minutes of words and "Familiar music, from the treasure trove of time." toe-tapping old time western music radio show.The upbeat western tunes are intermixed with commercials and light-hearted banter. Broadcast from the "world famous ballroom" at Royal Hawaiian Hotel in Honolulu.Also known as the Pink Palace of the Pacific for it's all pink exterior, The Royal Hawaiian Hotel opened it's doors in a extravagant black-tie party with over a thousand guests in 1927. 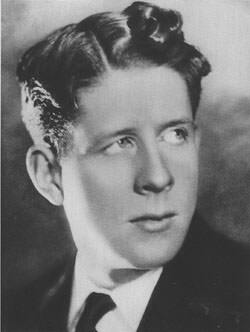 Crooner Rudy Vallee became one of the earliest mass-media pop stars in this 1930's comedy variety old time radio show. Rivaled in popularity by only Amos & Andy,The Royal Gelatin Hour broadcast introduced writers and comedians (including Edgar Bergen) to the world via radio. These broadcasts sponsored by Royal Crown Cola feature country, bluegrass, and gospel music joyously played side by side. Whether you're a fan of Country and Bluegrass Music or not, these shows are just plain fun! 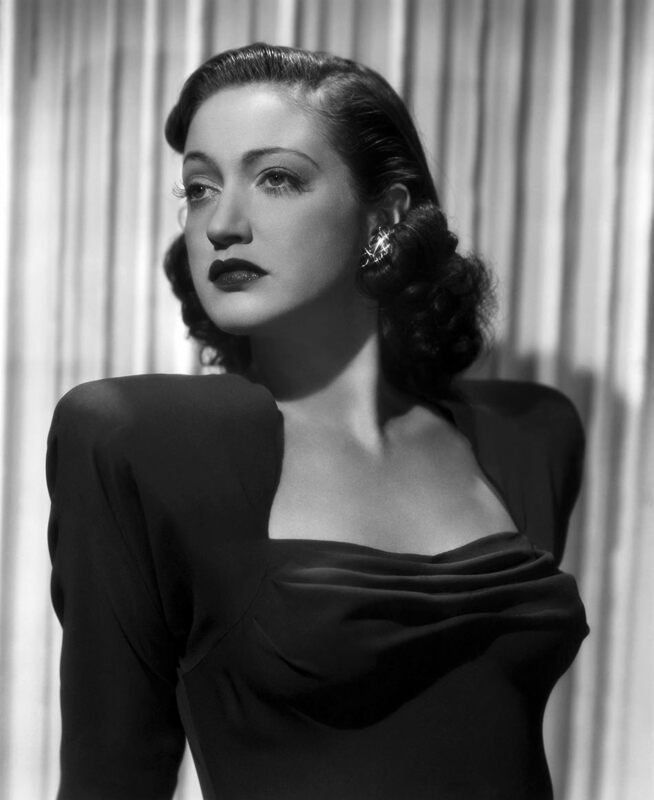 Singer and actress, she got the attention of Americans with the song "Come On-a My House" and won their hearts with Bing Crosby in White Christmas. fun a lighthearted music program intermixed with commercial interludes promote physical health through bicycling riding including slogans such as "Keep fit and you won't keep fat" and "You're only as fit as your legs." Enjoy the laughs and gags of the "Civilian Version" of Command Performance. features down-home traditional country music, gospel, bluegrass, rural string music, and a good dose of laughs. serial western drama and music collection with singing cowboy rangers. 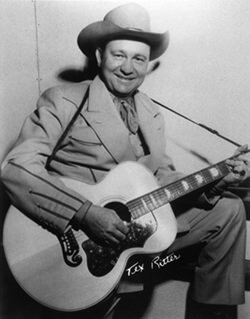 known as Mr. Country Music;Foley performed all types of country-western music with gusto including gospel, rockabilly, boogie-woogie, rhythm and blues, also both classic and contemporary country music. 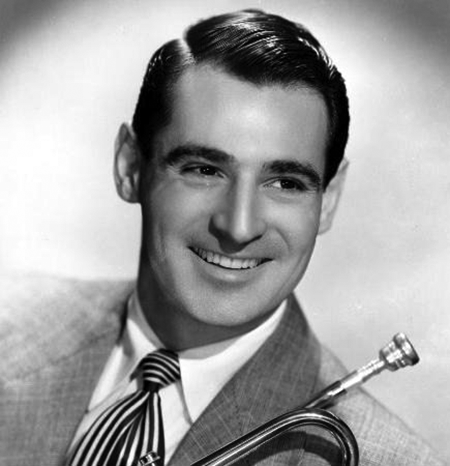 A trumpet player who hailed from The Glenn Miller Orchestra, The Ray Anthony Show was syndicated by the recruiting division of the Marine Corp Reserve. Lucky 13 Random Rarities Collections features shows long thought lost in the vault of time. It is lucky to have saved these rare old time radios once lost in the vaults of time. Rambling, random radio shows radically reaped from the rabbit hole of radio. Long lost in the archives for ages, these rare old time radio shows have not been heard on air for decades.